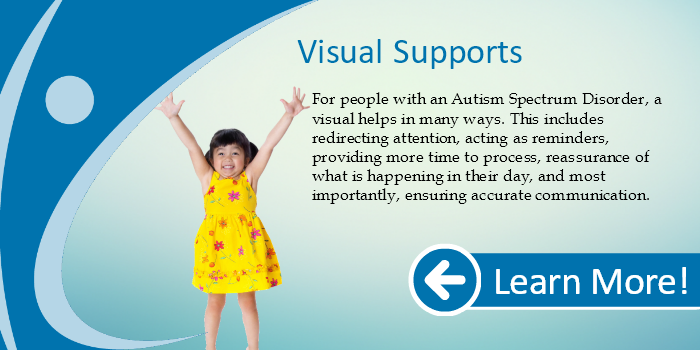 For people with an Autism Spectrum Disorder, a visual helps in many ways. This includes redirecting attention, acting as reminders, providing more time to process, reassurance of what is happening in their day, and most importantly, ensuring accurate communication. 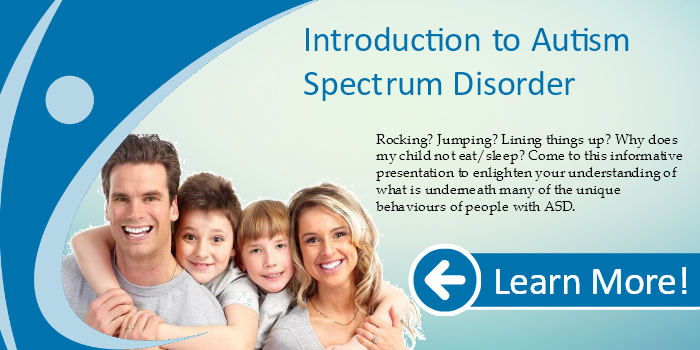 This session will explain how to use these most valuable supports in everyday life.